at least one of the reasons why i wouldn’t mind living in new york for a while (um, understatement of the century), is the fact that there are soooo many juice bars. granted, some are better than others, and the butcher’s daughter puts a lot of them to shame. 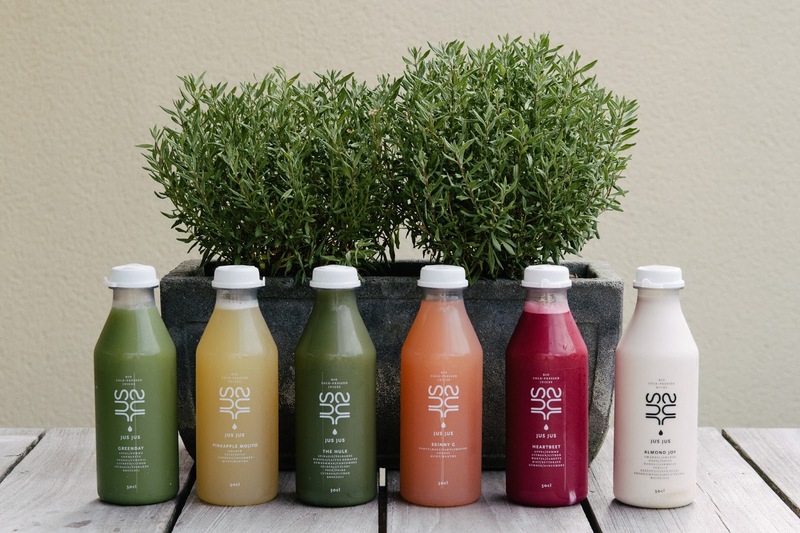 i admit i dream about their cold-pressed juices sometimes. that is to say, i used to. now i dream about jus jus. i was over the moon to discover diana’s brand new company via instagram. i checked and double checked and triple checked, but what i thought i’d noticed seemed to be true – jusjus is located in antwerp, belgium and as such is at least a lot more accessible to me than anything in new york. diana offered me a three-day cleanse to try before my wedding – the ideal way to reset and get healthy before all of the partying. 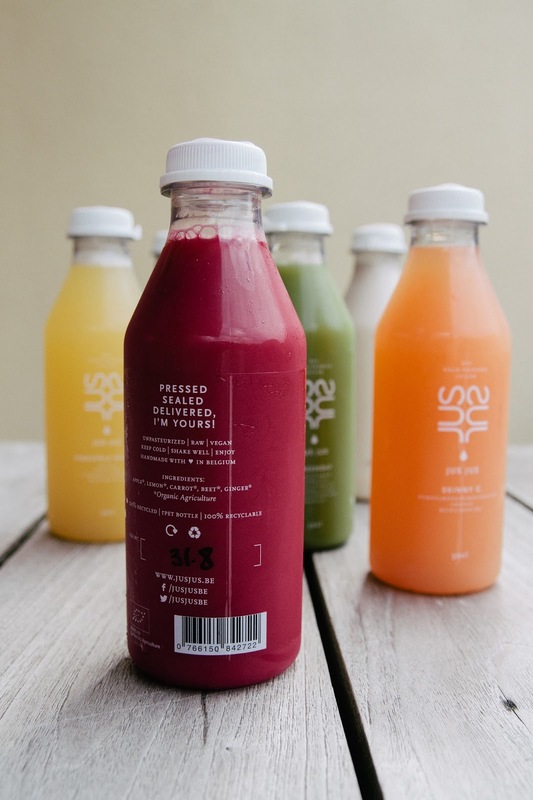 the juices were delivered at my doorstep – so practical! – and i was eager and excited to forego my daily fix of caffeine and all solid foods for three days, replacing them with six juices a day. the first day went well – i didn’t experience any headaches, nausea or other symptoms people like to complain about when they start a cleanse. of course it helped that i liked all of the different juices soooo much – bux bunny with carrots and heartbeet with red beets were my favorites. then on day two i went to the doctor because my throat had been hurting, and i was prescribed antibiotics to get rid of the infection before my wedding. sadly, this meant i had to quit the cleanse. 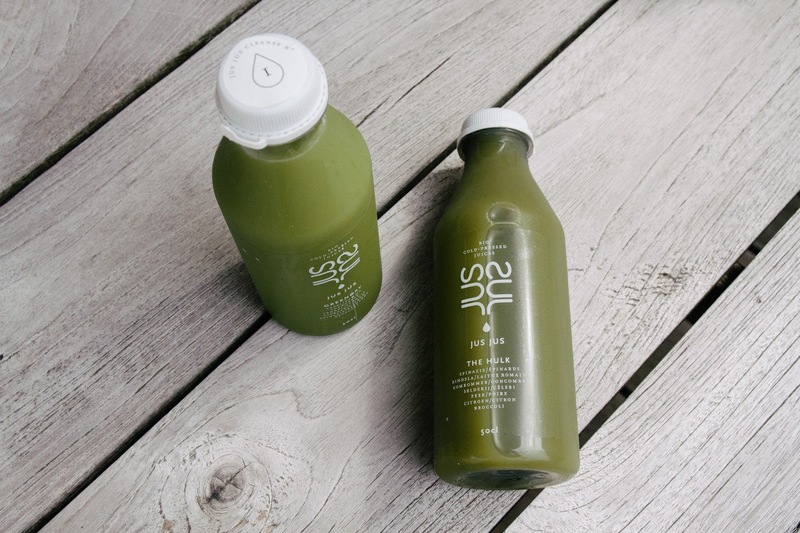 i still drank almost all of the juices over the course of the remaining days, but as refreshments instead of a cleanse. i figured the extra doses of vitamins would still be welcome. 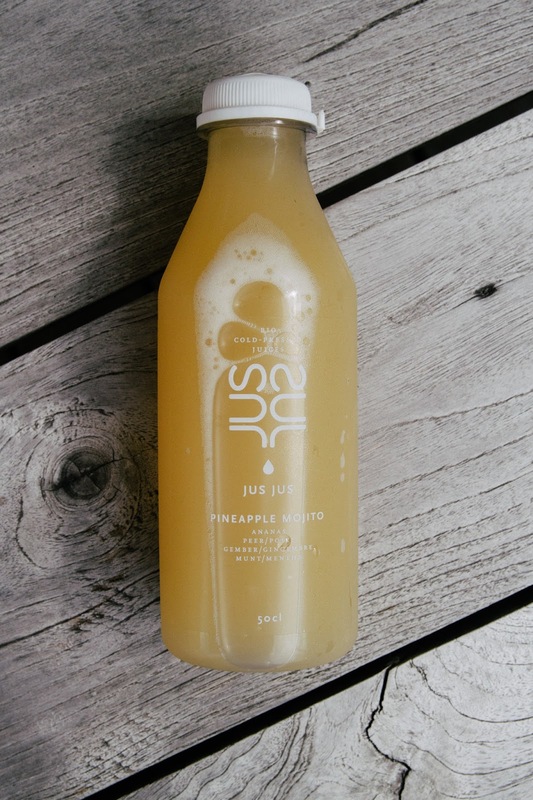 even though i can’t really say anything about the real ‘cleansperience’ (i blame weddingbrain for the lame word), i highly recommend checking jus jus out for yourself. 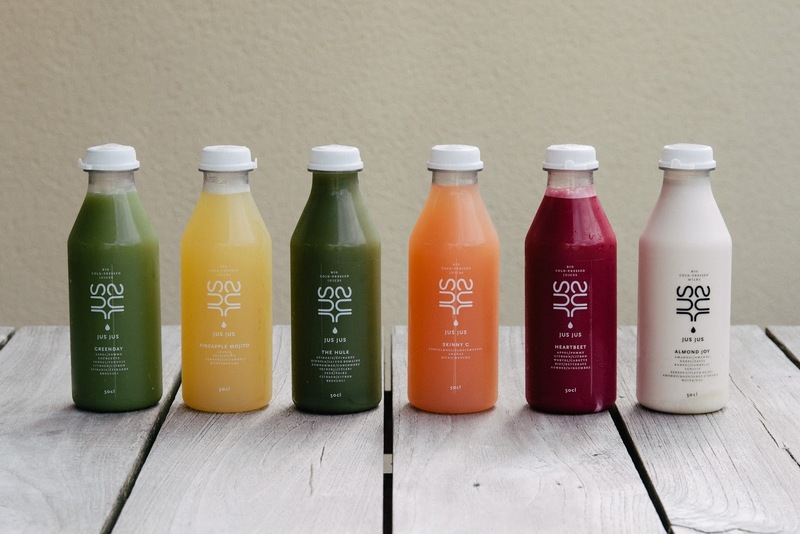 aside from their great taste, i think the juices are the perfect addition to any healthy diet. also, they look ridiculously cool in your refrigerator.